Laura comes from a world similar to our own except for one difference: It is next to the Place, an unfathomable land that fosters dreams of every kind and is inaccessible to all but a select few, the dreamhunters. These are individuals with the ability to catch larger-than-life dreams and relay them to audiences in the magnificent dream palace. People travel from all around to experience the benefits of the hunters’ unique visions. Now, fifteen-year-old Laura and her cousin Rose, daughters of dreamhunters, are old enough to find out if they qualify to enter the Place. But nothing can prepare them for what they are about to discover. In the midst of a fascinating landscape, Laura’s dreamy childhood is ending, and a nightmare is beginning. It took me about 100 pages to get into Dreamhunter. Once I did, it was a very good read! The story is unlike any I've ever read before. I decided to read these books because Stephenie Meyer recommended them. The imagery is amazing in this series. 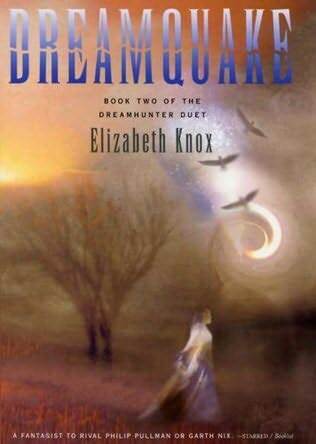 I love how Elizabeth Knox creates a world where dreams are the most valued commodity. The story is set in 1905, which adds to the depth and intrigue of the setting. The main character is Laura; however her cousin Rose is a major player here too. This series combines adventure, family relationships, self-awareness and growth, love, and "beating the system" in a wonderful way. 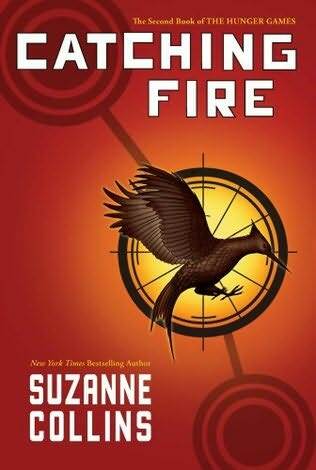 I think I'll enjoy this series even more when I read it for the second time. 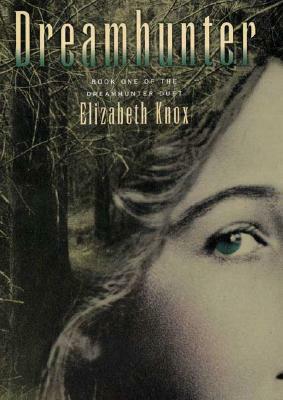 I'll definitely be reading more from Elizabeth Knox. Getting through the first 100 pages or so was a little difficult. It took a while for me to really start to "get" the story. Knox just jumps right in and that was confusing at first for me. I was so glad to read the review. I put these on my reading list because they were recommended by Stephanie Meyer, but I wasn't sure what they were about. Thanks.